Calamondin Orange Marmalade: Homemade Beauty for Breakfast . . . I really, really wanted a vacation this winter, but fate had other things in mind and personal responsibilities held me close to home. So, I’ve been giving myself mini-staycations to compensate a bit. These weekend retreats —usually nothing more extravagant than a new book, homemade pâtisserie or a trip to the greenhouse— have really made a difference. This new awakening —a beauty renaissance of sorts— seems to be giving my days the je ne sais quoi that I have been seeking. 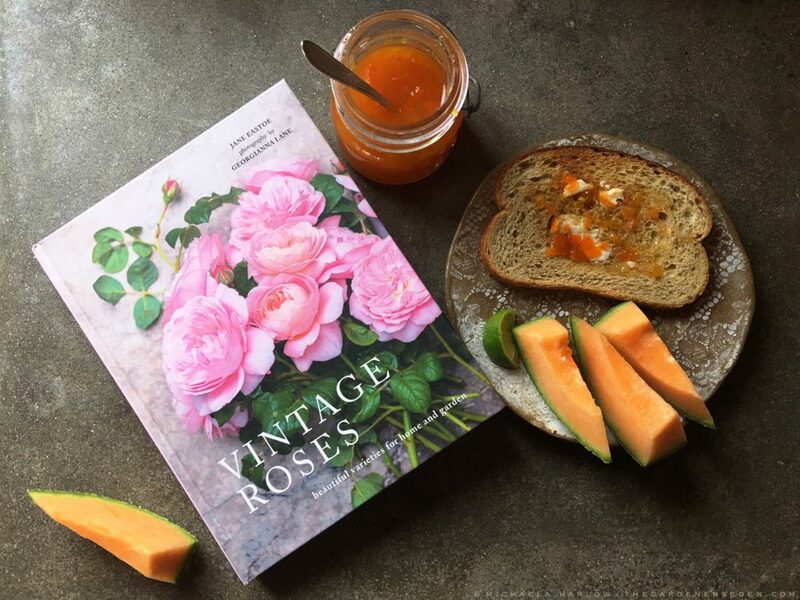 Can the key to happiness be as simple as setting a lovely breakfast table with flowers, fresh-baked bread and homemade Calamondin Orange Marmalade? Perhaps it is not so easy, but I think I may be on to something. There is joy to be found in the creation of a beautiful, everyday experience. Today’s lesson: celebrate the beauty surrounding you by appreciating, using, and savoring what you’ve got. If you’re a gardener, this is pretty simple in summertime. But in winter? You’ll have to look a bit harder. Have a terrarium or beautiful houseplant? 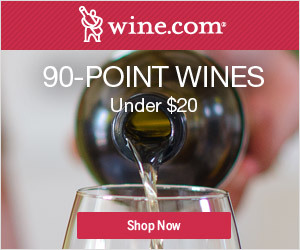 Set that in the middle of your dining room table. Have frozen blueberries in your freezer? Make blueberry popover pancake. Grow herbs on your windowsill? Bake a loaf of No-Knead Rosemary Bread. Have a citrus tree? 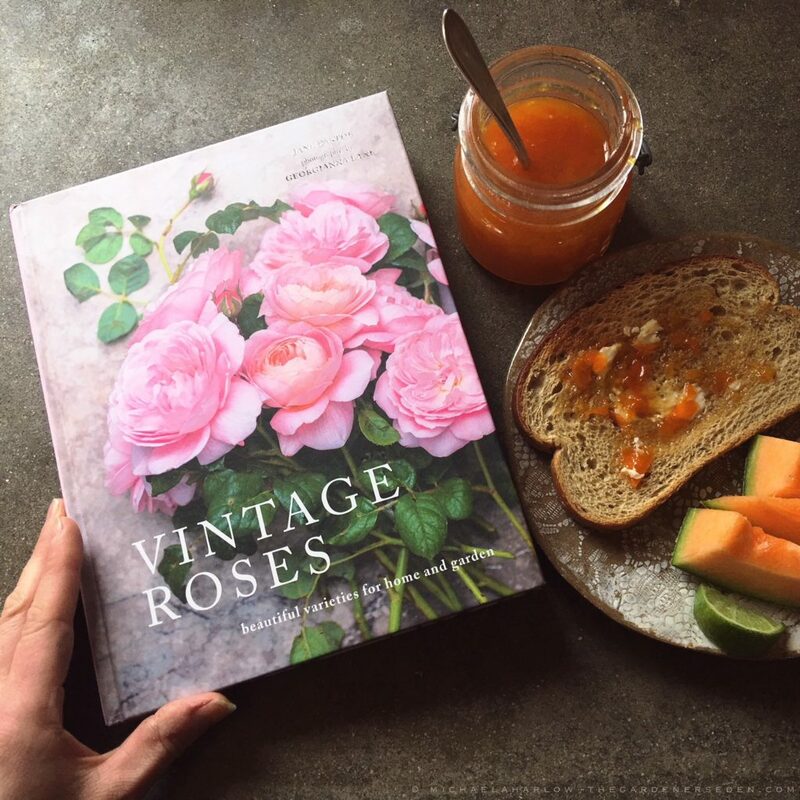 Harvest some fruit and make a batch of marmalade. It’s amazing how gratitude fosters happiness. Have an extra-large harvest of Calamondins? This recipe can be doubled. Wash 40-50 calamondin oranges and pat dry. Slice fruits in half at the equator. Holding fruit over a large liquid measuring cup or small bowl, remove seeds and discard. Fit a slicing blade inside a food processor and toss fruit, rind, pulp, juice and all, into the bowl. Pulse two or three times until the rinds are cut up to the consistency of marmalade. Do not over-process or puree. You can also squeeze the juice/pulp into a bowl and slice the rinds by hand if you don’t have access to a food processor. Pour the fruit juice/pulp/rind into a large, liquid measuring cup. You should have about 1 cup, but the juiciness of fruit varies. Add water to the reach the 2 cup line and stir well. Pour the orange/water mixture into a medium sized, non-corrosive saucepan (large if you are making a double batch). Bring to a rolling boil, stirring constantly. Slowly, over 10-15 minutes time, add sugar in small amounts and continue to stir the boiling, bubbling mixture. Be sure each amount of sugar dissolves before adding more. After approximately 20 minutes, use a candy thermometer to check the temperature. Remove from heat when the marmalade hits 228°F. Carefully pour marmalade into sterilized canning jars and seal. Process marmalade in a boiling water canner (5-15 mins according to your altitude and USDA safe canning instructions). USDA instructions for safe canning may be found here. 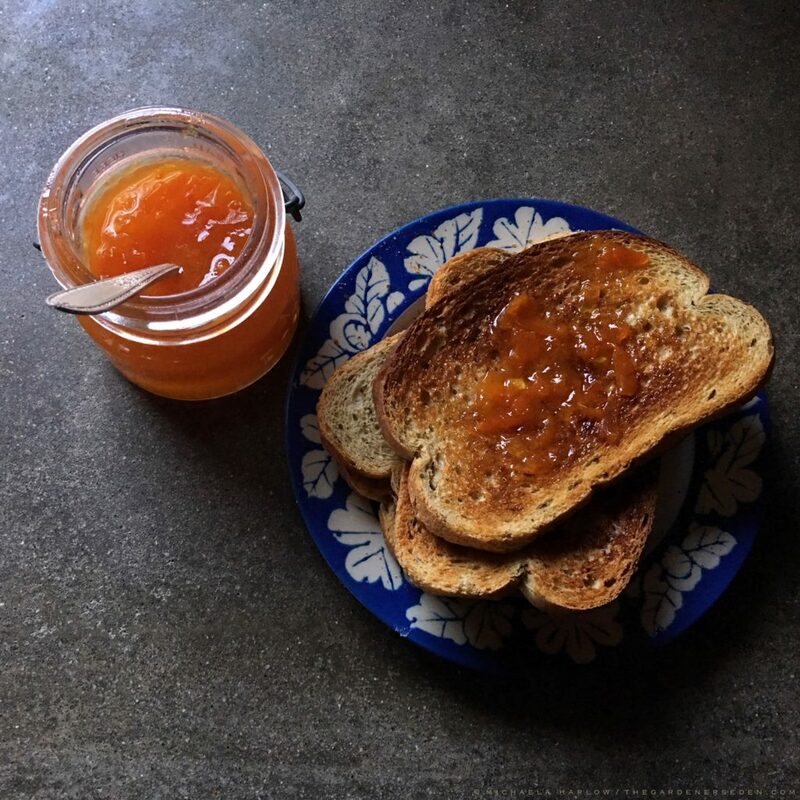 § 7 Responses to Calamondin Orange Marmalade: Homemade Beauty for Breakfast . 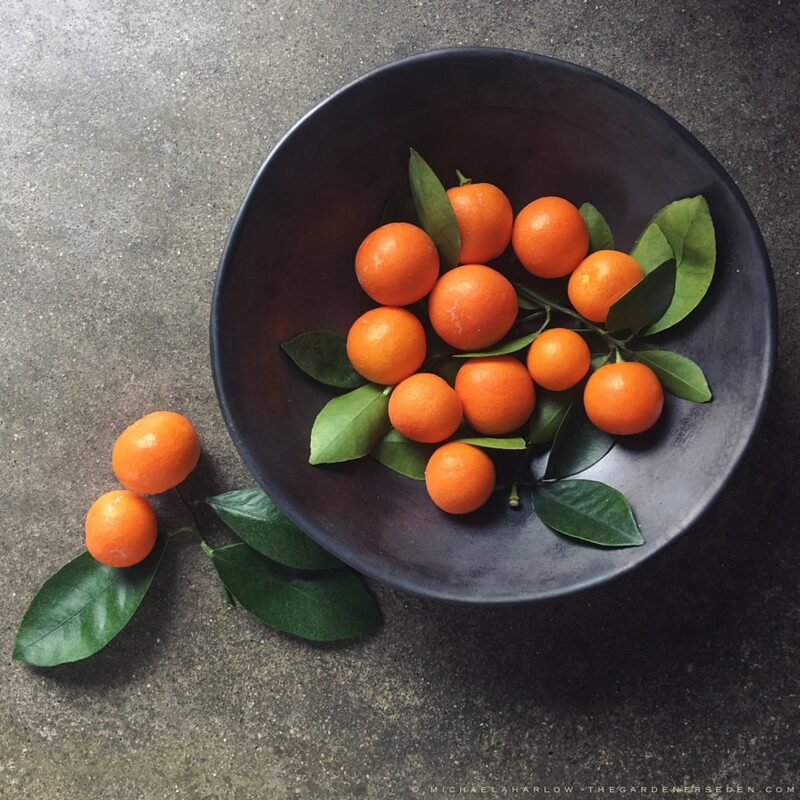 . ."
You are currently reading Calamondin Orange Marmalade: Homemade Beauty for Breakfast . . . at The Gardener's Eden.